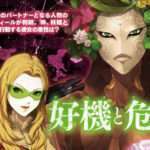 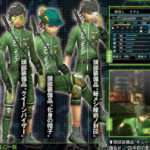 Following the Shin Megami Tensei IV Final Weekly Famitsu magazine preview for issue #1416 (released on January 21, 2016), new scans for the upcoming 3DS RPG have surfaced. 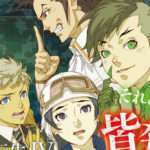 The 4-page features brand new Shin Megami Tensei demons, characters, and costumes for the protagonist. 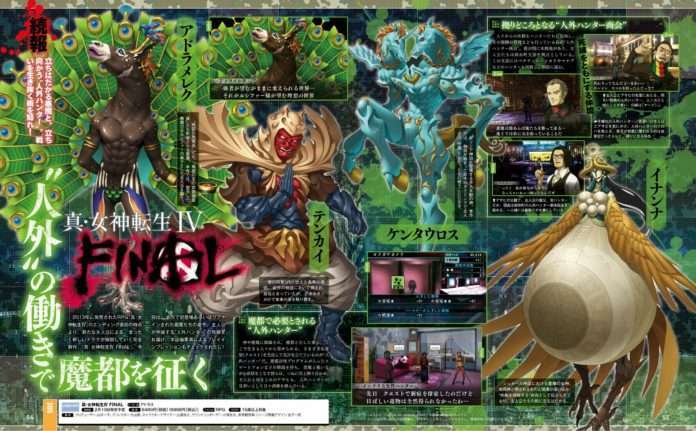 The rotund new demon with feathers is called Inanna (voiced by Kahoru Sasajima). 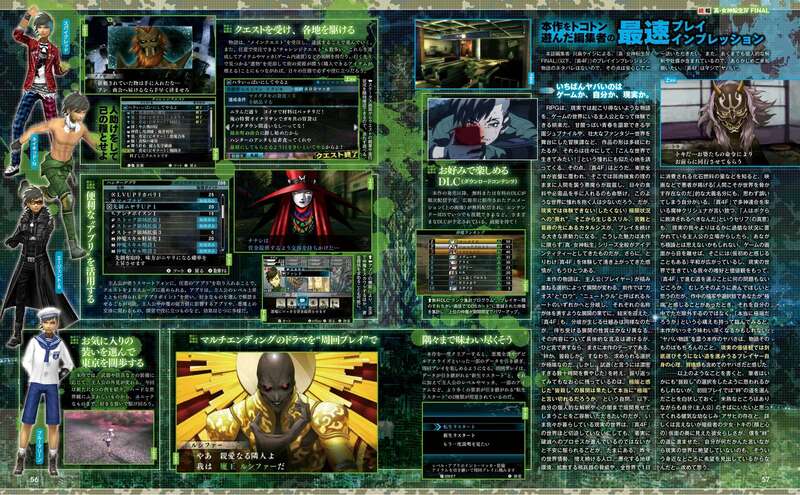 The Famitsu article also includes an information roundup for the game as well as gameplay impressions from the editor. The previous Shin Megami Tensei IV Final Famitsu feature was for issue #1413, released on December 24, 2015. 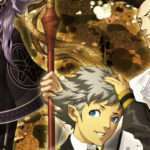 It contained details on the three new partner characters: Gaston, Hallelujah, and Toki.